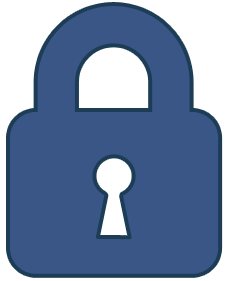 We believe in privacy and in protecting the privacy rights of our students, teachers, and schools. CelebratingArt.com will not share any information about our students, teachers, or schools with any other company, individual, or agency without the express permission of the student, teacher or school involved. Home or school addresses will not be given or shared with any other company, individual, or agency for any purpose. Home address information will only be used by CelebratingArt.com to contact the winners of the contest and to inform other high merit entries about the results of the contest and the ensuing publication.